I immediately began thinking about how I could analyze data in my company. 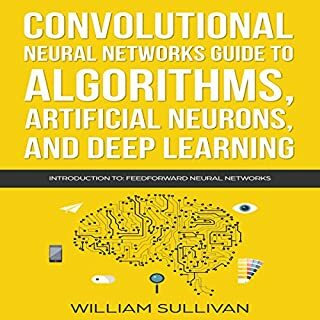 It provided a great foundation of knowledge and the developing field.Highly recommended!! This book is really interesting, stoicism philosophy though old but still much relevant today. 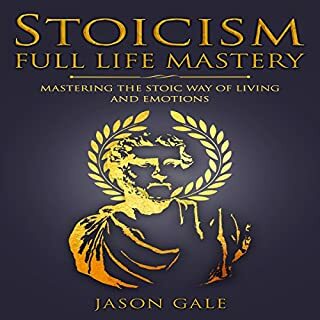 Stoicism helps us to learn how to not be so worried about the things that we can’t control, such as the events and the people around us, and to just work on bettering ourselves and how we react to the situations that happen to us. 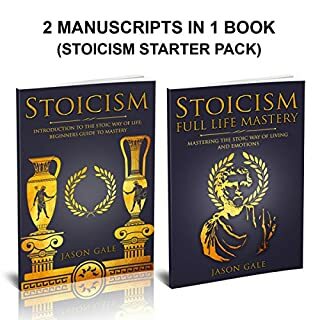 This book discusses different ways that you are able to handle the modern world with the help of Stoicism. This book is really interesting and informative, a book worth listening. Highly recommended. 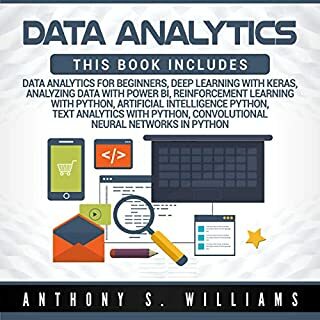 The elaborated examples explains how leading firms have integrated advanced analytics and big data at various levels of operations and how it has helped them gain a competitive advantage in the marketplace. The ultimate self-development starter pack! 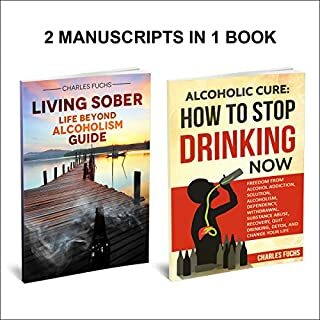 Three manuscripts in one book! 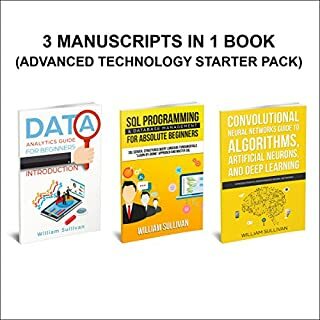 Get your hands on my self-development starter pack, where you will learn the ins and outs of human psychology. Become socially enhanced and adept at recognizing social cues, analyzing people, and striking up good conversation with almost anyone! If you're looking for a big change this year and you want this to be your year of prosperity, success, and abundance, then take massive action by starting from the inside. Thanks to this book, I learned to listen body language, learned conversational skills, learned aspects of cognitive behavioral therapy and skills of effective communication. 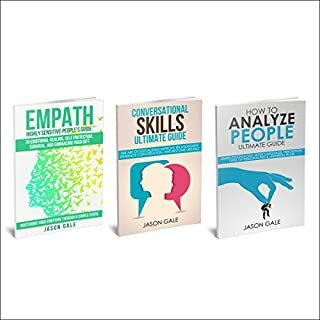 These three books helped me improve the quality of my life and made me successful in communication.